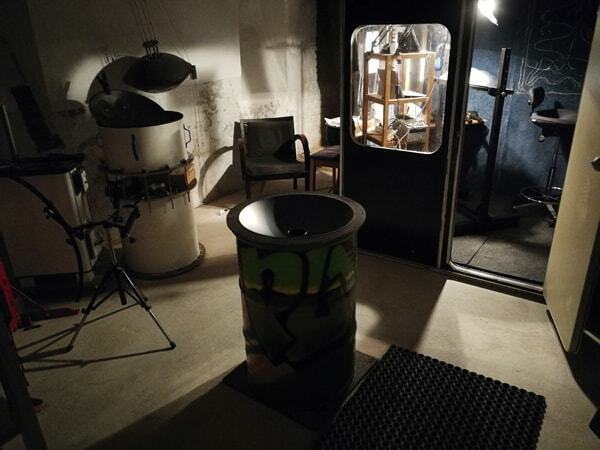 … is hidden in the basement of a house next to the old Danube river in the Viennese 21st district „Floridsdorf“. The house is renovated but in some parts more than 100 years old. It used to be a Restaurant until a bomb during WWII destroyed a big part of the building, which was never rebuilt. 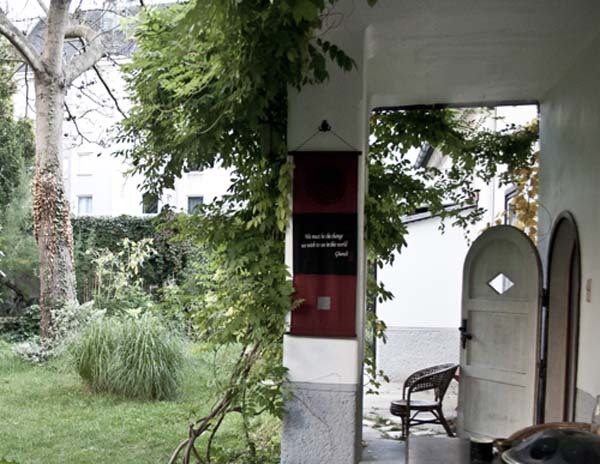 Therefore, we have an astonishingly beautiful garden – quite unexpectedly, in the middle of the city. 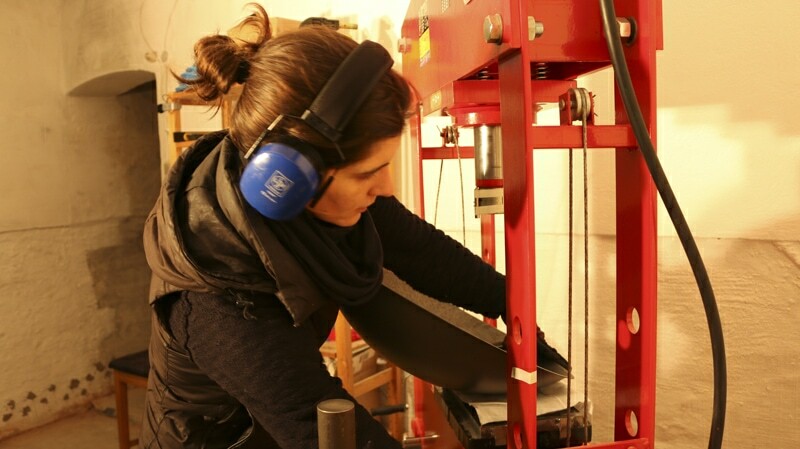 PAN LAB Vienna is one of the few global steel-sound workshops which is only some minutes away from a central subway station (U6) – located in a world capital. 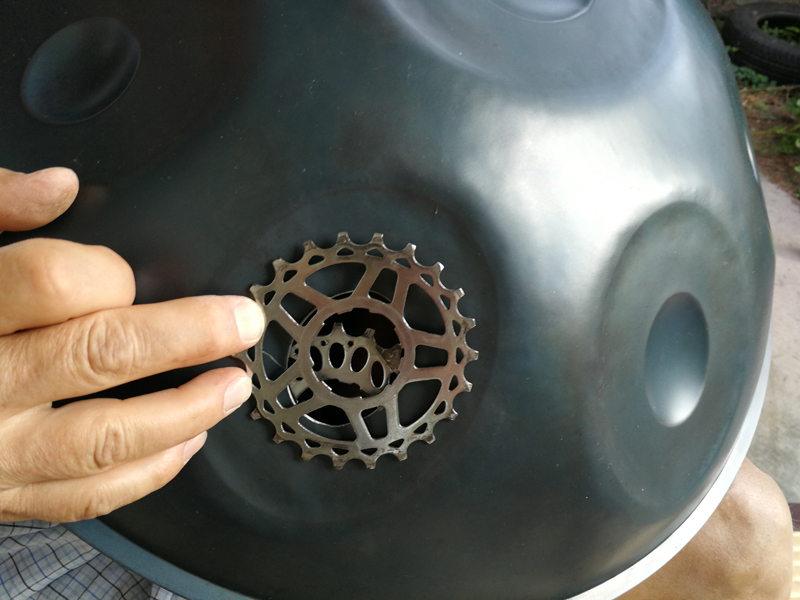 The PLV-project started in June 2017, initiated by Birgit Pestal, with today only 2 years of experience with Handpan-making. 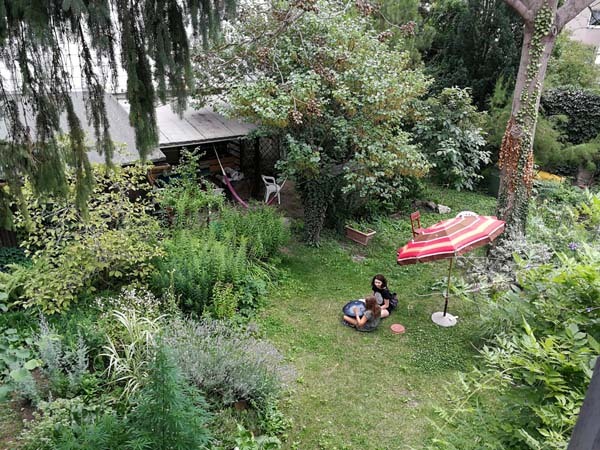 Birgit is a former anthropologist, author, journalist, web designer and player and admirer of many instruments since childhood. She learned about making handpans initially at „Shellopan“ Fab Lab. 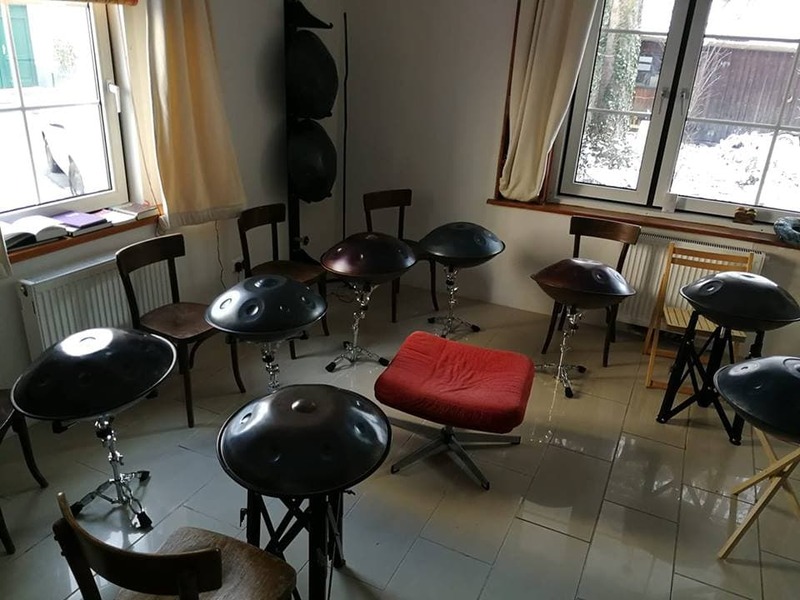 The building of the workshop developed under active support and instruction of the Handpan enthusiast and in-house technician Martin Daschütz. Without his help during the renovations, all of this would have probably remained a beautyful dream. 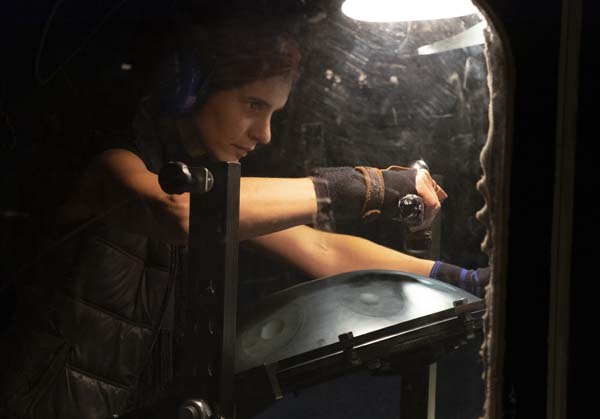 The PAN LAB was also actively supported by an Austrian acoustician and construction physicist Karl Bernd Quiring, who did all the necessary sound-protection research and came up with a very efficient improvements of the making-workshop. A helping hand for the development, service and commissioning of the tools, which are essential for the manufacturing process, is a highly gifted tinkerer and next-door neighbour, Martin Grabner, who happens to be a creator of musical instruments: he is making a greatly rare glass harmonica (glass mouth organ) – which can, on occasion, be tested at PLV. 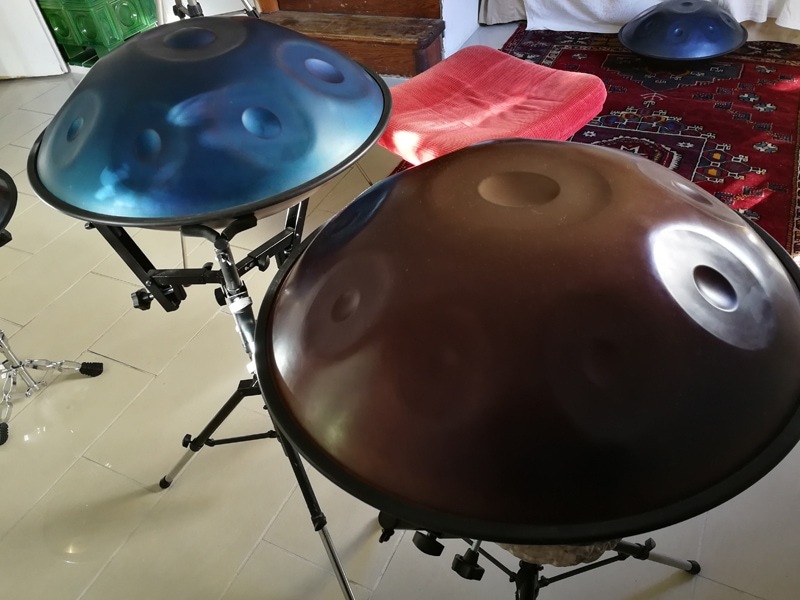 Visitations of the workshop as well as Q&A sessions on the manufacturing process of handpans take place in combination with PLV Handpan playing workshops or other appointments. 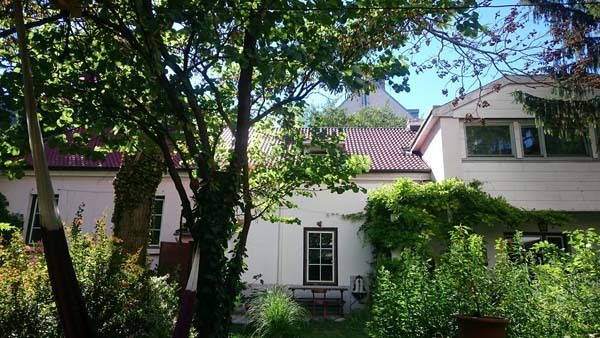 Our „Pandorium“ room is located next to the house entrance, which is wheelchair-accessible and has large windows and access to a private garden. 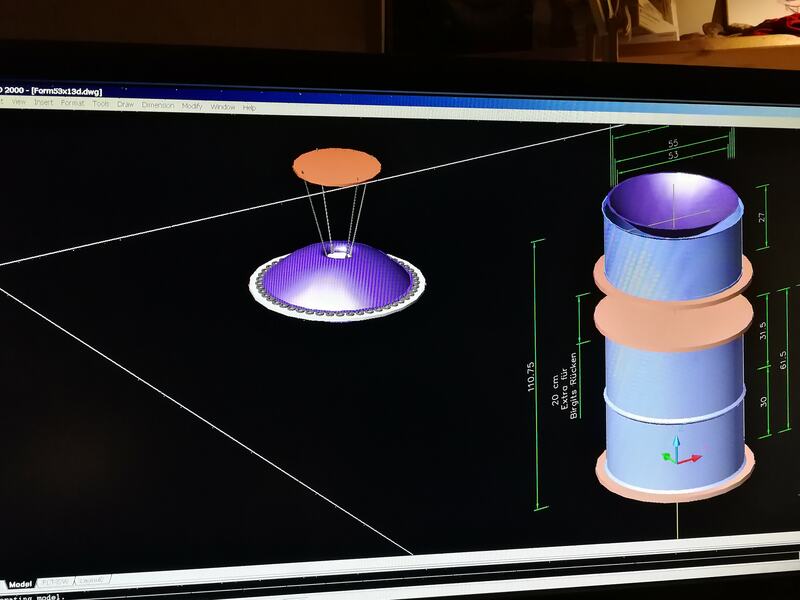 The “Pandorium” comfortably fits 6-8 people with Handpans (the exact capacity will depend on whether the workshop is combined with a glass harmonica testing). 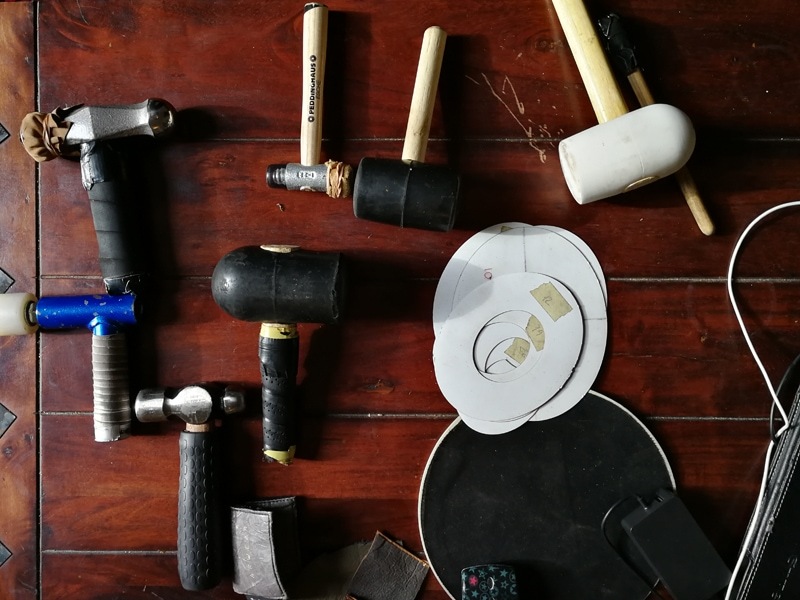 Approximately 200 people have visited PLV in the first year since 2017 during various events like Handpan-Playing-Workshops, Jam Sessions and Open House events. 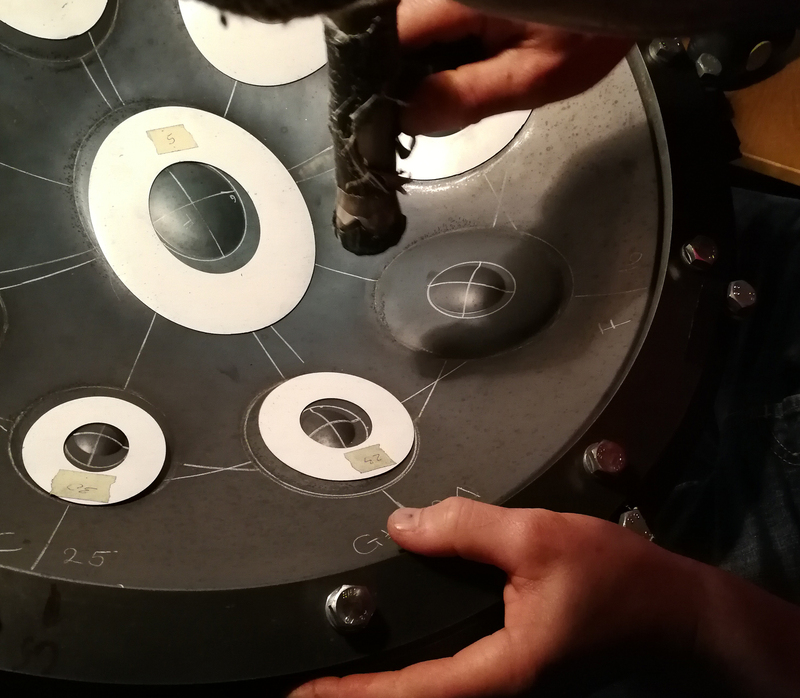 International Handpan-makers and famous international Handpan players have been visiting PLV (since a couple of months, we also have a physical guestbook for documentation: we’d love to hear your feedback!). 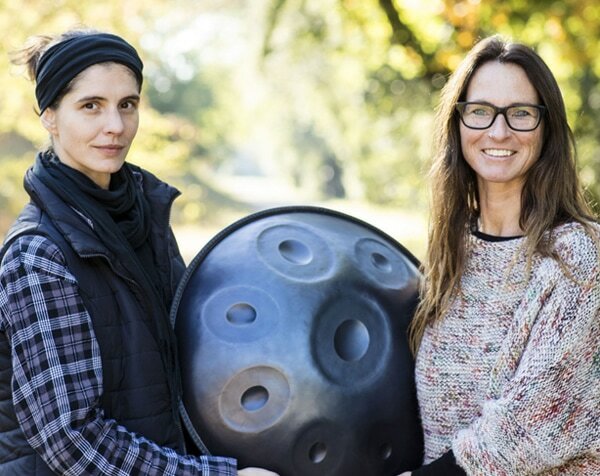 Since 2017, we’ve been collaborating with a multi-instrumentalist Nadine Stanilewicz (www.handpanakademie.de) and provided several Handpan playing workshops for small groups at PLV, but also in Karlsruhe and Berlin. 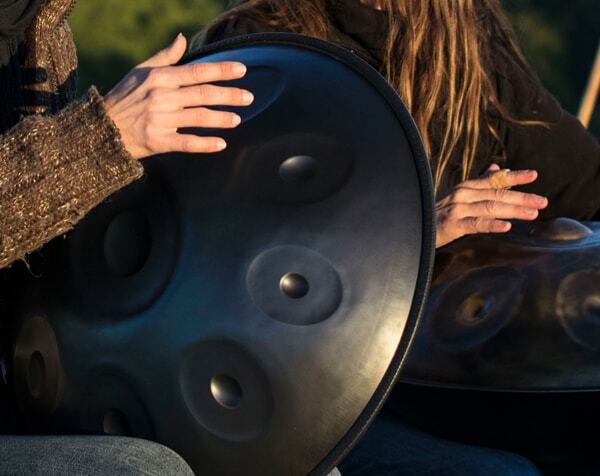 Nadine has a wealth of experienced with group workshops and inspired Birgit, to start – on occasion – giving Handpan playing workshops to small groups at PLV. 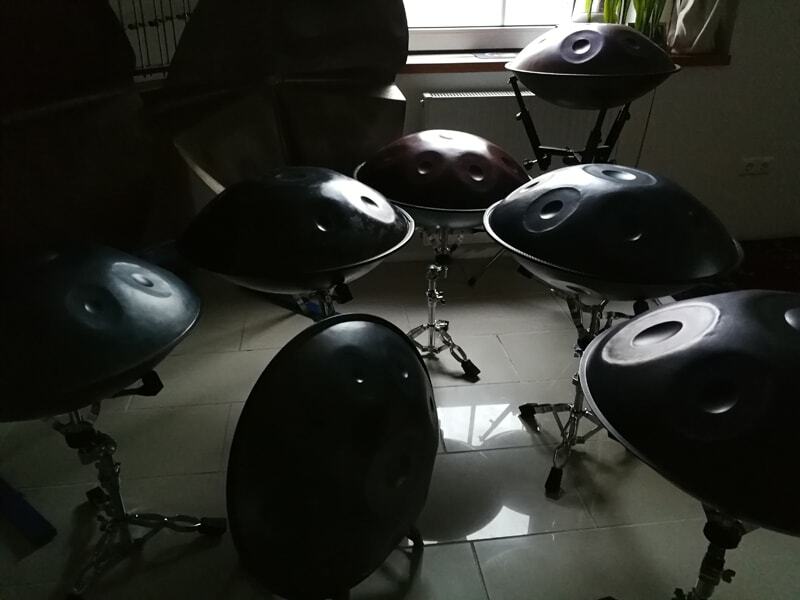 Following Nadine’s „Handpan-Akademie“ guidelines, Birgit also developed her own exercises. Enriching them with her own intuitive flow.